What is Blog-tember? 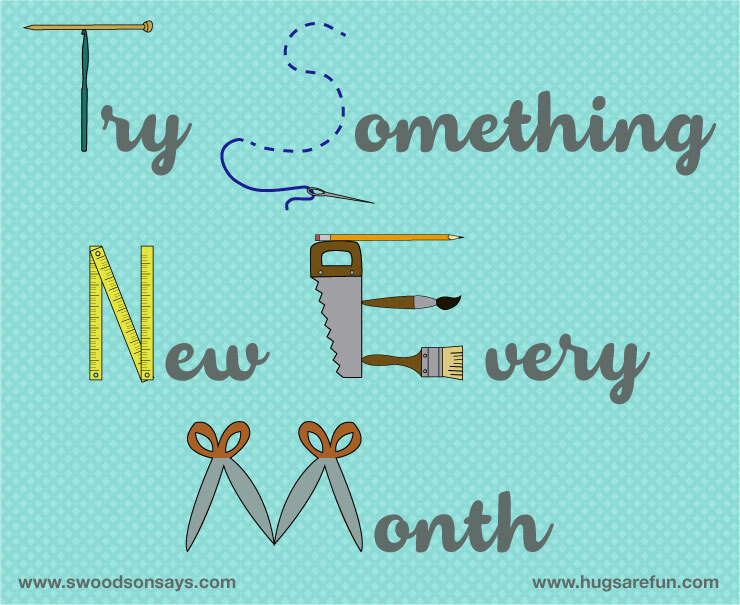 It is a blog challenge for the month of September. 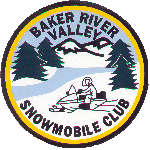 The challenge is to post a blog for each day of the month of September. I am taking the challenge. 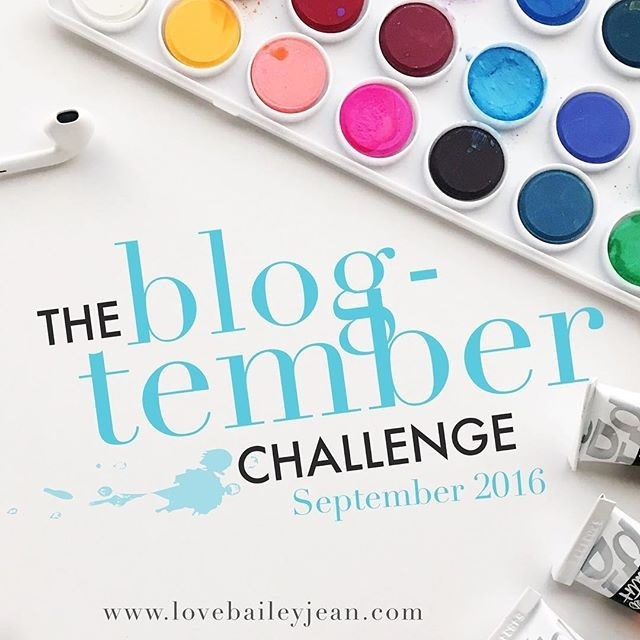 I hope to write a post for each day following the prompts given the Blog-tember Challenger braveloveblog.com. If you have a blog, check out the challenge. Let’s see if I can do this.